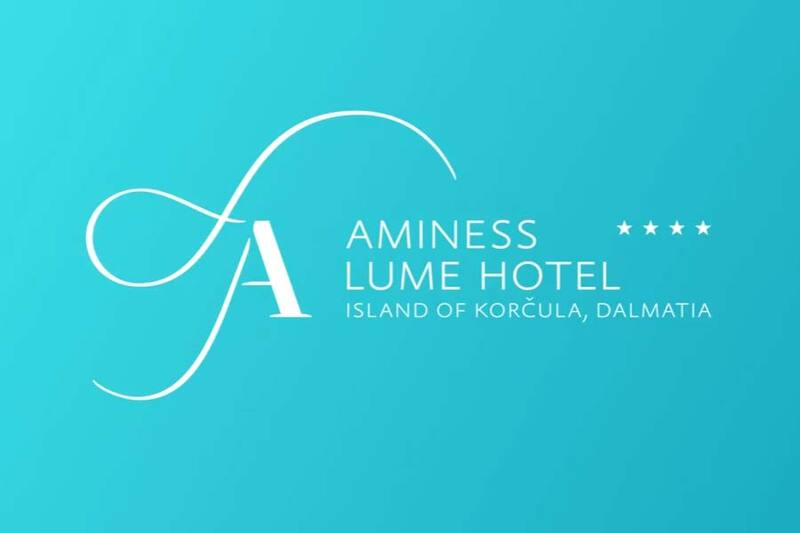 If you've been dreaming of a romantic getaway, take a look at the Aminess Lume Hotel, just 3 metres from the sea. You can't get any closer. As soon as you enter Aminess Lume, in the small village of Brna on the island of Korčula, you'll thank yourself for making the right choice. You will have come to one of a few places in the Adriatic where you can slow your rhythm and indulge in pure romance. The sea will lure you from your balcony to swim or relax endlessly on the beach. And the hotel restaurant will seduce you with healthy island meals and divine wines. 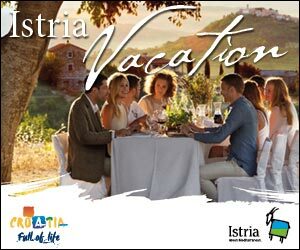 Pets are allowed at Istrian Premium Village holiday homes! Book your stay at Aminess Lume and make time stand still. In southern Dalmatia. In the hidden bays of Korčula. Why choose Aminess Lume Hotel ? In addition to the stated services, the packages also include extra services, specific for that package.